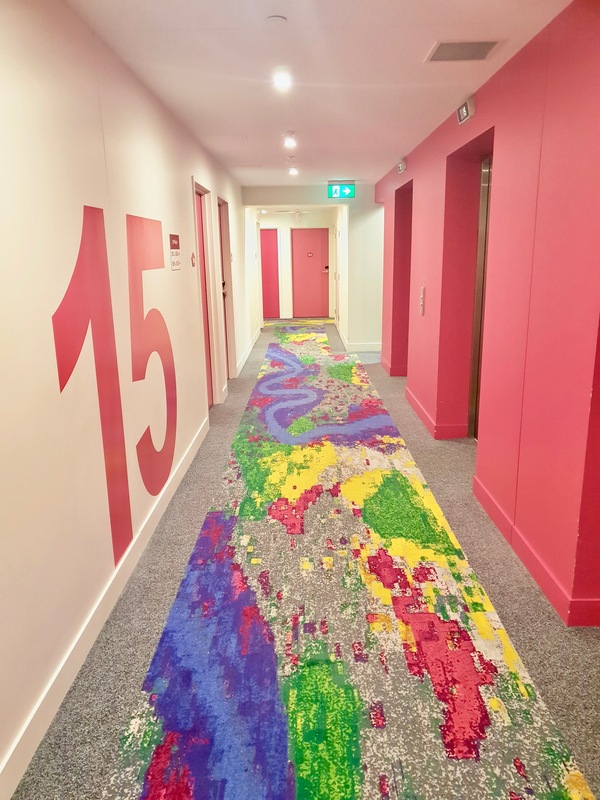 If you have been following our blog, you would know we are frugal travellers, we make it a point that each and every penny spent delivers value, especially when it comes to choosing the right hotel. 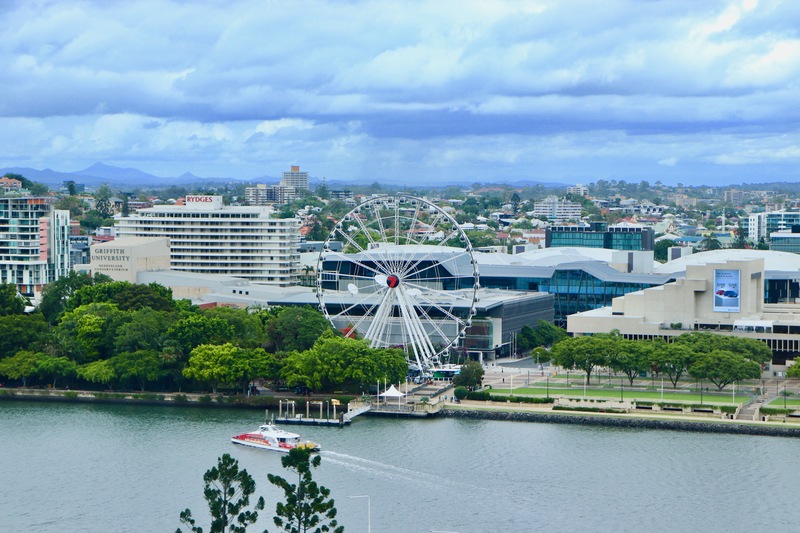 On our Trip to Australia, Brisbane was our first stop and we stayed at IBIS STYLES on Elizabeth Street. 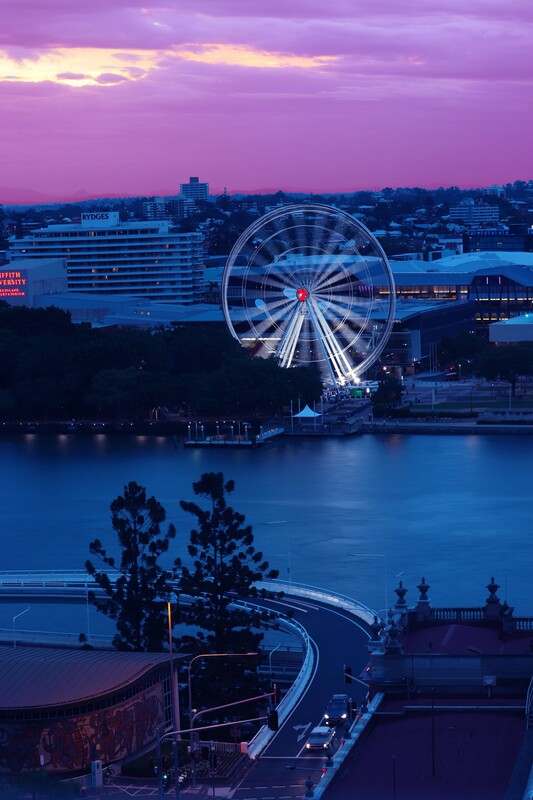 Before we share our review with you, we would just like to say – if you want a room with the BEST VIEW of Brisbane, THIS is the hotel to stay! Now, here’s what we think about our stay. They have a few room options to choose from and we chose to stay in the River View Superior Room. The room was a bit bigger than the standard Ibis size, equipped with a comfortable King Size bed, a smart tv, mini bar, tea/coffee making facilities, iron/ironing board, free wi-fi as well as an expansive work area in front of the floor to ceiling windows overlooking the river… the view is breathtakingly beautiful! 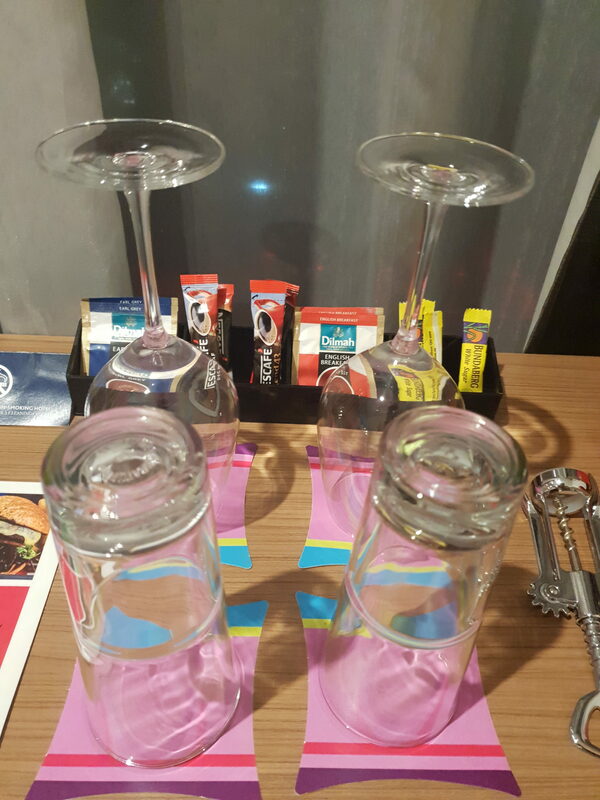 The décor is pretty chic, upscale and modern which takes away the monotony you would expect from an Ibis. 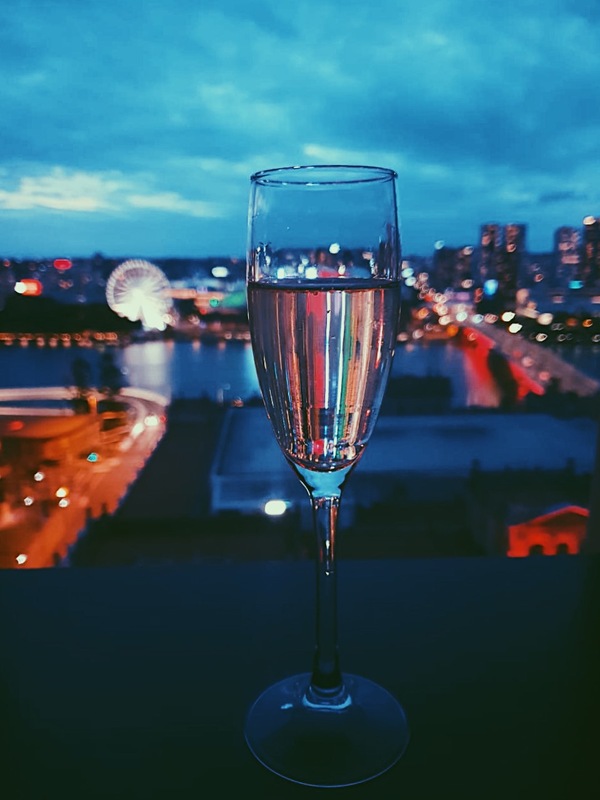 But once again – the best part of this hotel is the view from the room, we stayed at the 15 floor and boy, the views make our stay so memorable. Breathtaking View From Our Room Window! 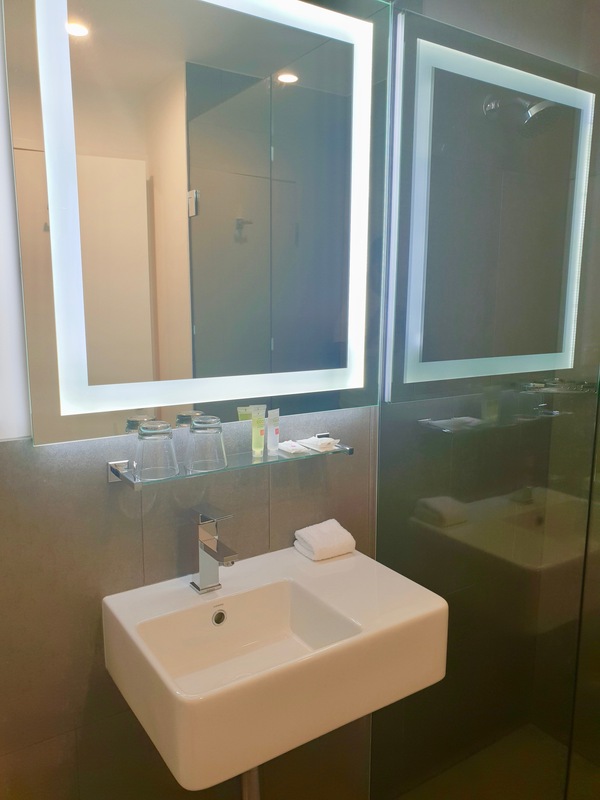 Coming on to the bathroom, surprisingly it is not as tiny as you would expect it from an Ibis and they do provide the basic toiletries. However, don’t expect a fancy bath robe (remember it is a no frills hotel). The only negative in the room that we can think of is that it didn’t have a proper closet for clothes. There is an open rack where you can hang your clothes. As for breakfast options, we didn’t get chance to eat breakfast so cannot really comment on that. 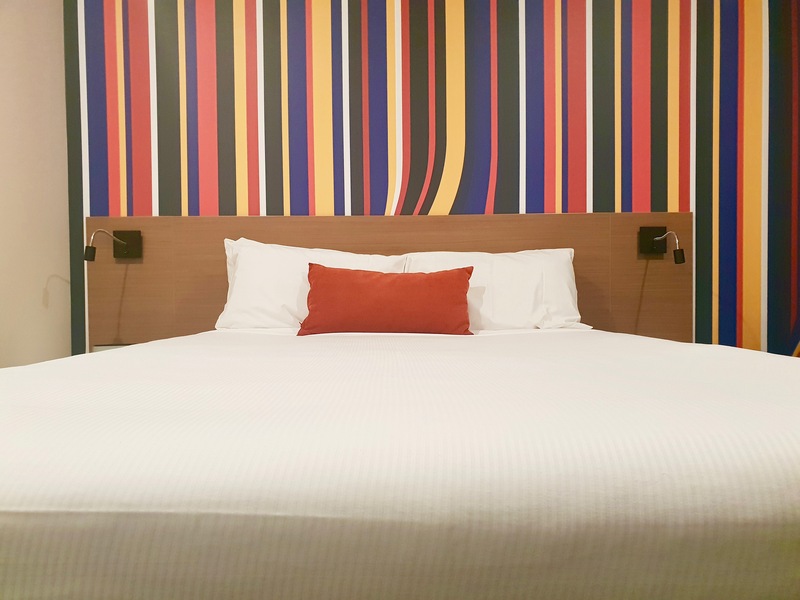 In our experience, Ibis as a brand speaks volume when it comes to value for money spent and Ibis Styles, Brisbane was no exception. 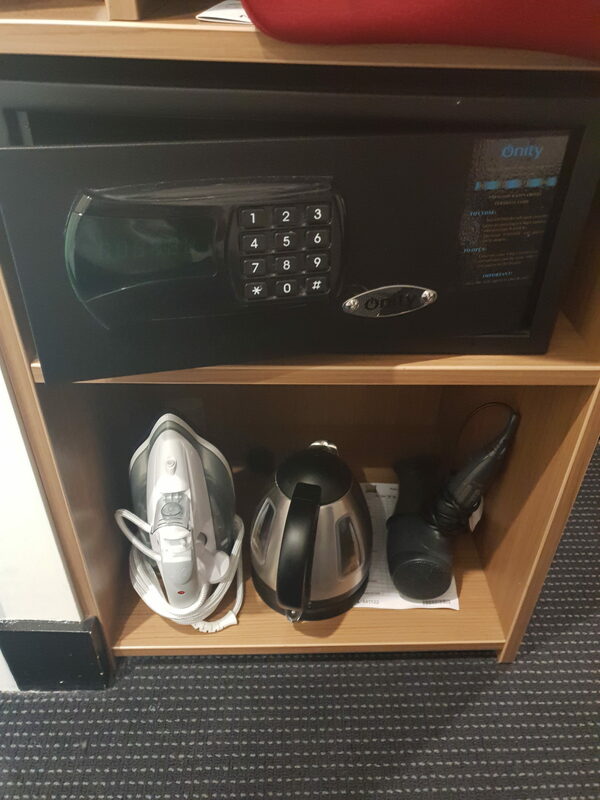 Our stay was super comfortable and memorable. 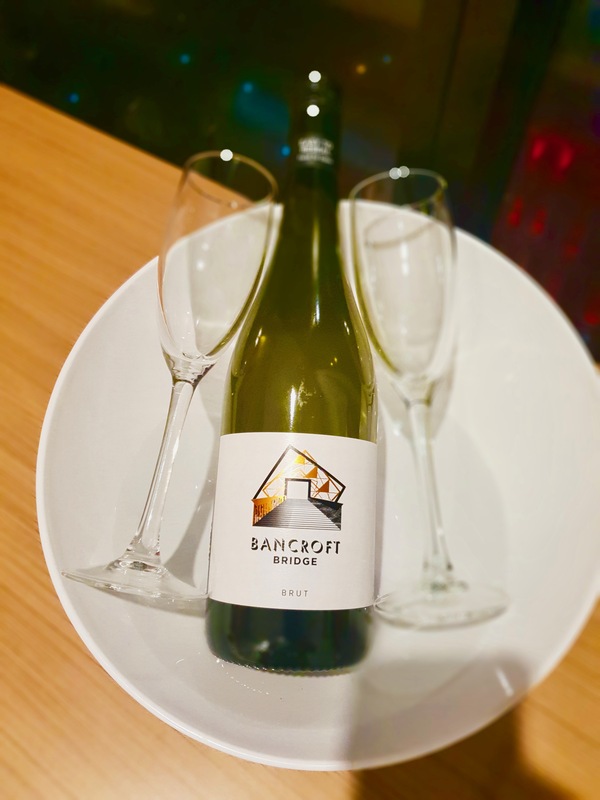 The staff was very polite and helping… in fact they were so incredibly sweet – they had a bottle of Bancroft Bridge Brut waiting for us in the room when we arrived! Thank you so much guys!!! 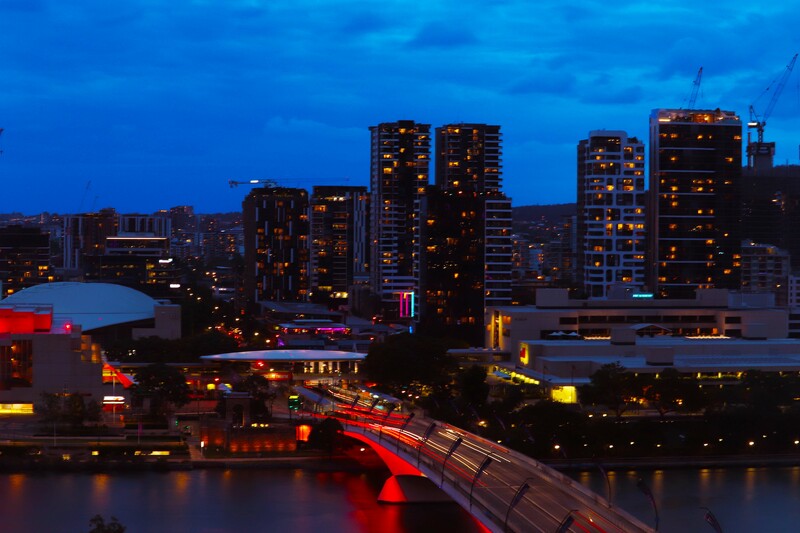 We can say this with guarantee that if we were to comeback to Brisbane, we would most definitely stay at Ibis Styles on Elizabeth Street again!